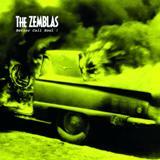 20th anniversary vinyl reissue limited to 1000 copies!!! 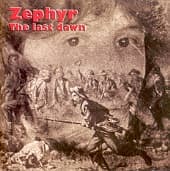 Originally released in 1998 by Epitaph. First press on vinyl since the original one! 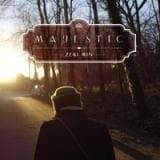 Zeki Min is playing great Indie Folk Music. 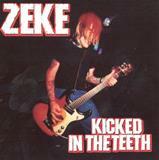 Zeki fronted the Driftwood Fairytales and puts the tunes now solo on stage and vinyl. Great stuff from Bremen/Germany. LP incl. Download (500 black vinyl). 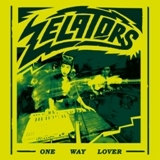 Hailing from Madrid, Zelators are back after their 2015 debut 7" for Rufus Recordings, and their new offering is another blast of unfiltered, unhinged sound coming at you from the meeting point of B-52s, Specials, Damned, Question Mark & The Mysterians and Devo. 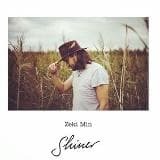 You cant put a label on this band, as Zelators pick and mix from all decades, genres and rhythms to shake those elements and create their own mutant sound. 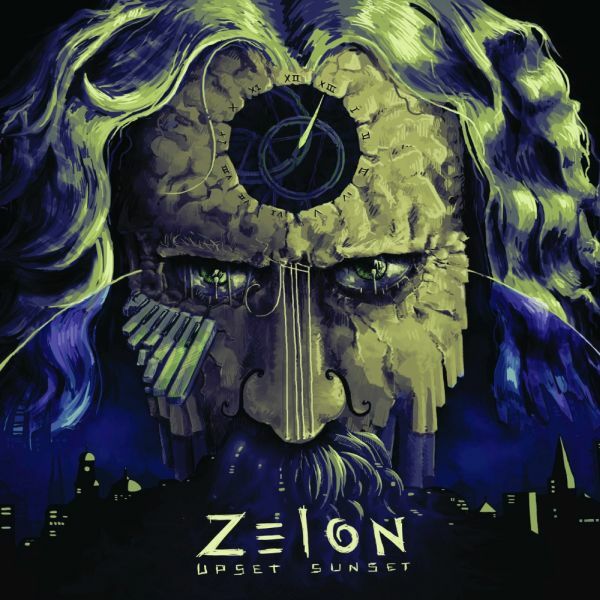 Upset Sunset is the debut album of the Belgian band Zelon. The band is formed by Pieter Van Vaerenbergh. 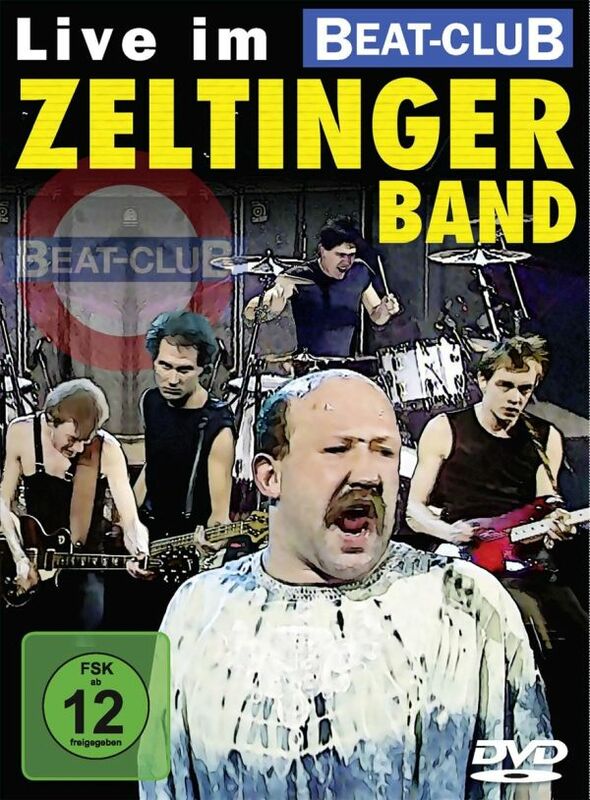 Sensationell tv appearance by the wildest, best and ugliest German punk formation ever - the ZELTINGER BAND. 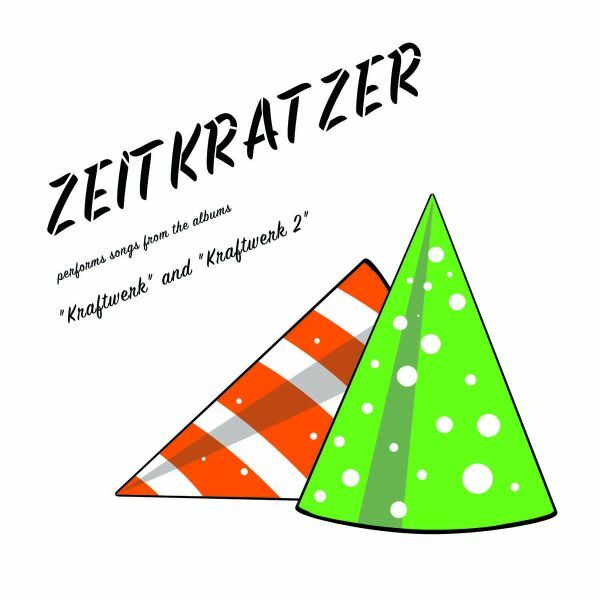 Recorded live 1982 in the famous Beatclub TV studio of RAdio Bremen and to be released on DVD for the very first time. 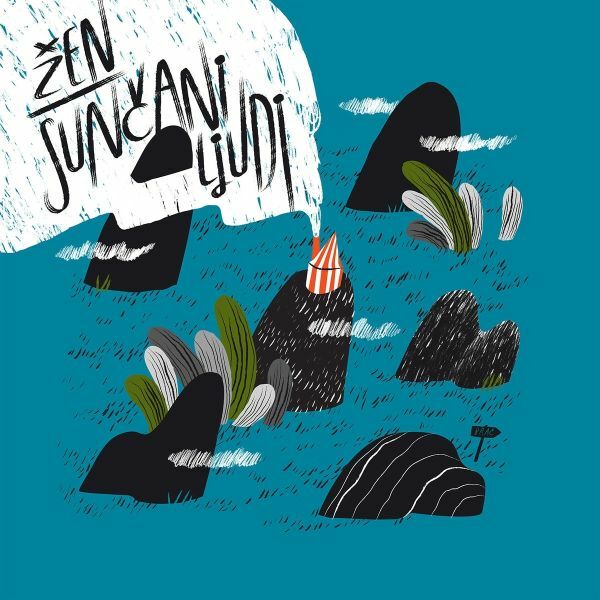 Suncani ljudi' (english: 'Sunny people') comes as the gist of all Zen's releases with some moderate upgrades. It sounds like a manifest of their passion for meticulously intertwined genre tropes - from hypnotic repetitions of post rock to atmospheric guitar layering in the vein of shoegaze, all characterized by a genuine openness to experimentation and infused with a heartfelt vocal delivery typical of 90s alt rock. The girls have conserved the psychedelic and dreamy nature of their musical expression, which resembles the output of bands as Warpaint, Vinyl Williams, Lush or Pinkshinyultrablast. The record's sonic character with its texturally lush guitar arrangements and vocal harmonies coquettes with the golden age of guitar music and shoe-gazing, notably with epochal releases like 'Loveless' (My Bloody Valentine) or 'Souvlaki' (Slowdive). 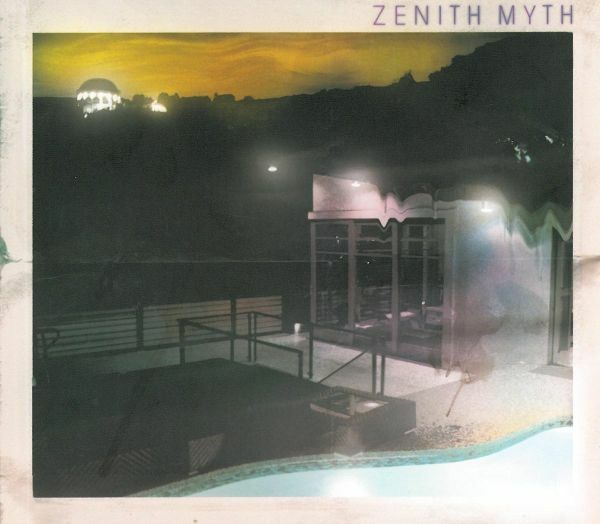 As you may assume by looking at the cover, tracks are permeated by an air of sweet melancholy that evokes images of natural motifs associated with fluctuation, oscillation and flotation. Images of summits, breaking waves and currents. images of the island of Brac, the Promised Land mentioned in the overture 'A gdje su staze?'. 'Suncani ljudi' is like a sonic mirror-image of a long trip on the D8, the picturesque route that runs 640 km along Croatia's Adriatic coastline, evoking awe of the sublime and reminding us of humanitys insignificance in respect to the Universe. 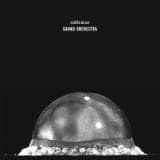 Debut from this Canadian artist, with the active participation of MELISSA AUF DER MAUR (Hole, Smashing Pumpkins), PAUL D'AMOUR (Tool), SAM GOLDBERG (Broken Social Scene), ME'SHELL NDEGEOCELLO, and MIKE BLOOM (The Elected). Garage kraut sultans ZHOD slam their debut album onto our planet! Tied deep in the garage, the love to shift your grooves with non-cyclic waving instro sound convoys back to a furious attack of hypnotic guitar punches, catchy choruses and freight train bass lines. Imagine ROCKET FROM THE CRYPT get pulled into the gutter by MAN OR ASTROMAN, or KING TUFF commanding a cobainy submarine with THEE OH SEES' doin' service in the engine room. In a nutshell, just put TY SEGALL downhill on a bike with no brakes. 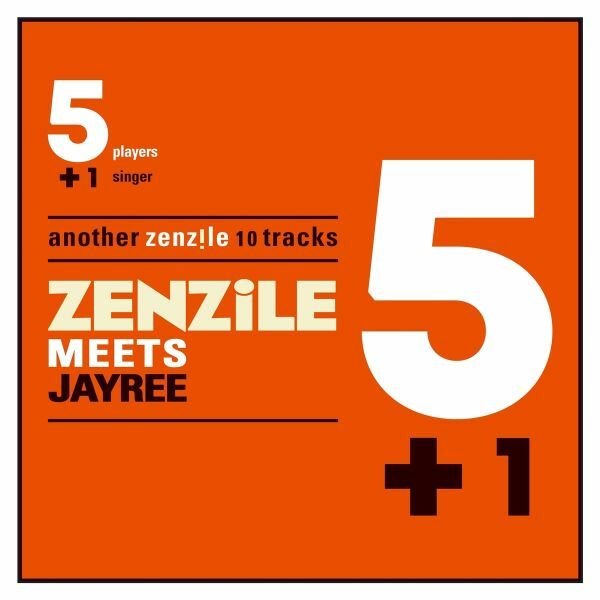 On the fourth episode of the well-known "5 + 1" series, the French ZENZILE are supported by London MC and singer JAY REE. Modern Roots Reggae meets Dub.